The Murrieta Hotel is located in the historic city centre and ‘Camino de Santiago’, and offers its guests a 3-star service. 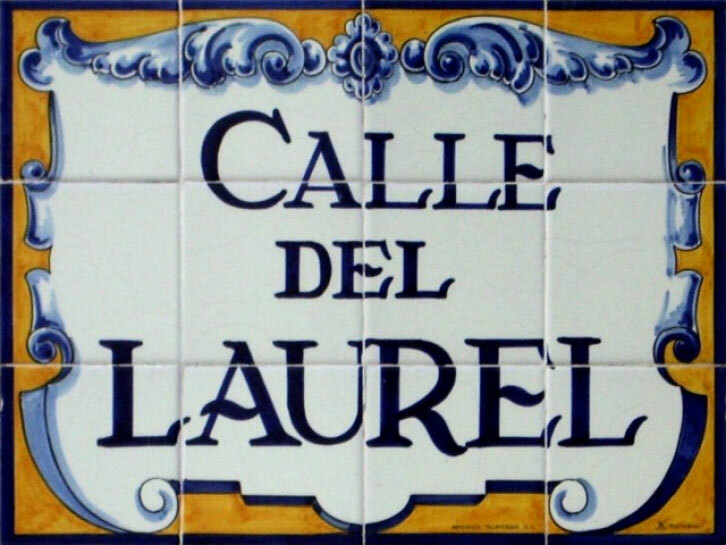 At less than a stone’s throw: the old town, where the history of the city begins, Laurel Street, famous for its ‘pinchos’, the La Rodonda Pro-cathedral and the Market Square, among many other city attractions. Once you have checked into your accommodation, you will not need your car until you leave, as your location is unbeatable. If the customer requires other means of transport, the bus and train stations are only 1 and 1.5 Km away, respectively. Distance from different cities: Madrid, 334 km; Bilbao 124 km; Zaragoza, 170 km; Pamplona, 90 km. ; Burgos, 111 km; Barcelona, 468 km.